Celebrities have become known for regularly transforming their looks and further taking it to the social media to stun everyone with the new style. While some who are gaudy tend to break the beauty boundary with new hair colors, some switch from black to blonde, and those who are not fainthearted clamor for the scissors to cut it short. 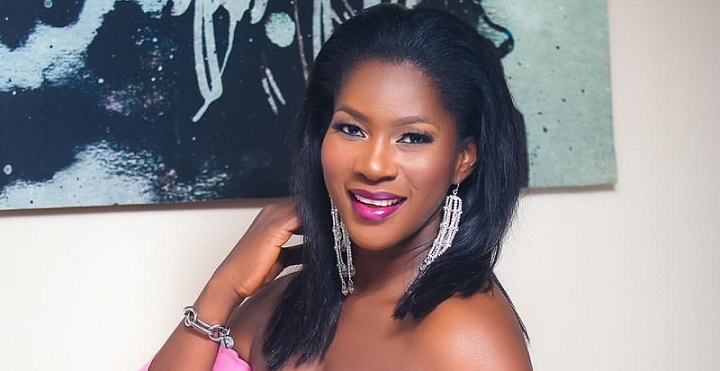 Simply put, it takes an act of serious courage for a woman who’s been sporting a lustrously long hair to suddenly cut and thrash it to the bin and that’s exactly what happened to Stephanie Okereke. The ‘Dry’ movie producer is already known for rocking long hairstyles, if not for her entire life but in recent years. However, just on Monday night, she took to Instagram to reveal a surprising and unexpected new look which left her 1.3 million followers to feel refreshed. Steph’s decision is very relatable and whether she cut her locks because of a product or she was trying to play safe, the new look is gorgeously divine.